Superlative Science: Winter Sale and linky party! 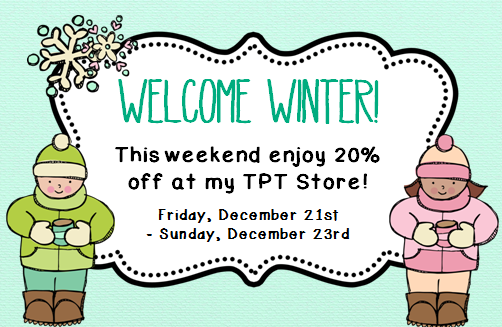 Winter Sale and linky party! Winter Sale and Linky Party with Second Grade Math Maniac!